For people struggling with losing weight, dieting can often be a way to help, albeit it’s a bit challenging to do in a sustainable way. 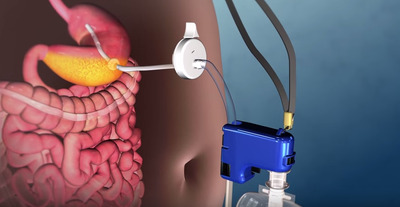 To hook it up, doctors have to thread a tube through your stomach that connects to the outside of your body (Aspire Bariatrics, the company that makes the device says this only takes about 15 minutes as a minimally invasive procedure). That tube connects to a button that sits on the outside of the stomach. After a meal, the person hooks up the device, which passes some of the stomach’s contents out and into the toilet. This way, only about 70% of the food goes through the digestive process. 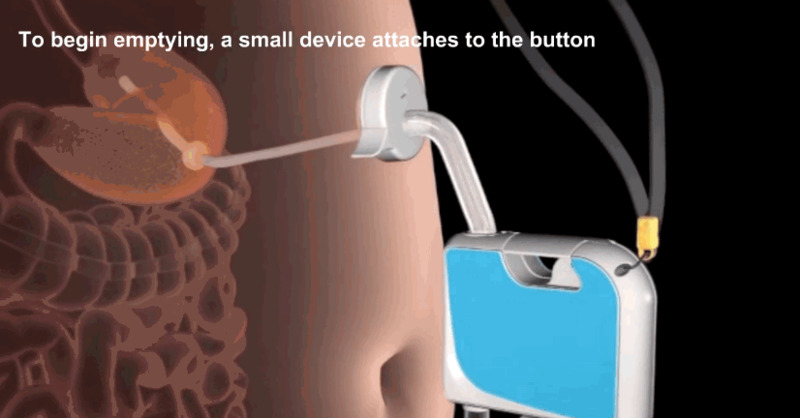 But, the FDA noted, the device isn’t meant to be used on its own. “Patients need to be regularly monitored by their health care provider and should follow a lifestyle program to help them develop healthier eating habits and reduce their calorie intake,” William Maisel of the FDA’s Center for Devices and Radiological Health said in the release.